G Suite has always focused on collaboration at its core, and that even extends past their own products because, you know, collaboration doesn’t work if you’re locked into a closed ecosystem. This year G Suite has rolled out some really nice features that bring collaboration even closer to native collaboration with more to come. Here I outline 4 new ways you can use G Suite AND Microsoft Office in a cohesive, productive environment to work collaboratively in your business. Working on the same document seamlessly at the same time with many others in G Suite is a magnificent experience and allows for quick iterations and ideas to flow helping your business be more productive in a fast paced world. But using Microsoft Office documents has always meant an individual working to a time limit before handing the document off to someone else for review or amendments or worse…. File locking! Yuk! File locking was always a nasty way to manage editing documents and stopping change conflicts. 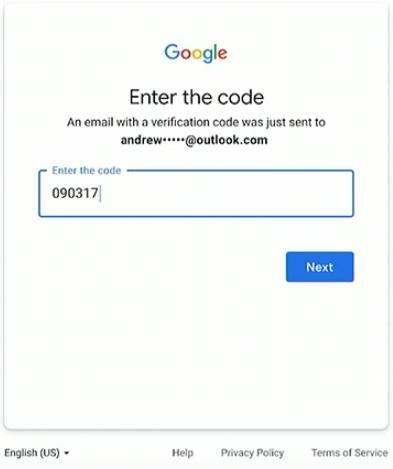 It works by “checking out” the document and stopping others from editing until you “check in” or unlock the document again. 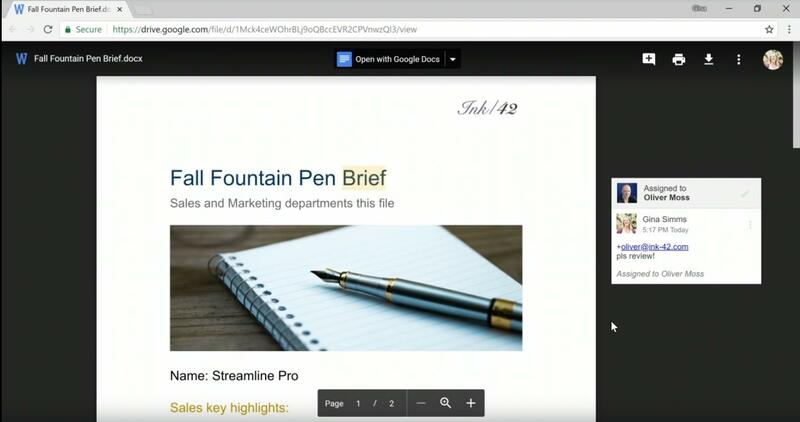 Now with Google Drive File Stream you can open the same Microsoft Office document from Google Drive on Windows or Mac and see when other people are editing the document. 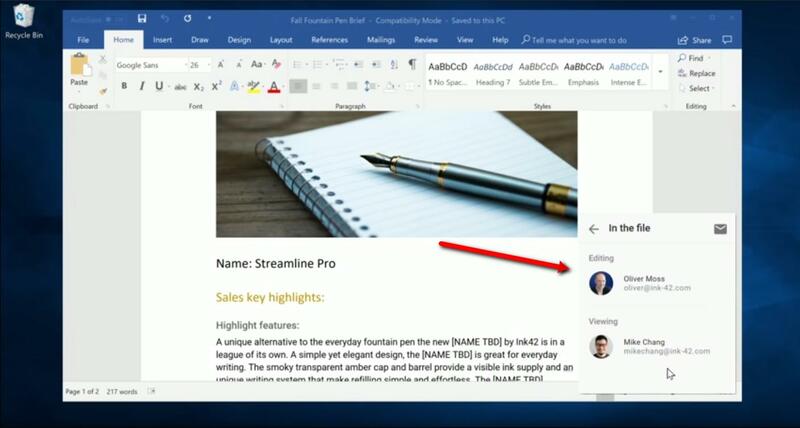 Drive File Stream will notify you when someone else has started editing the document in real-time, advise you when to refresh to get the new changes and when you can start editing again. You can of course edit the document at the same time too and then compare the two documents side-by-side to manually merge the changes. 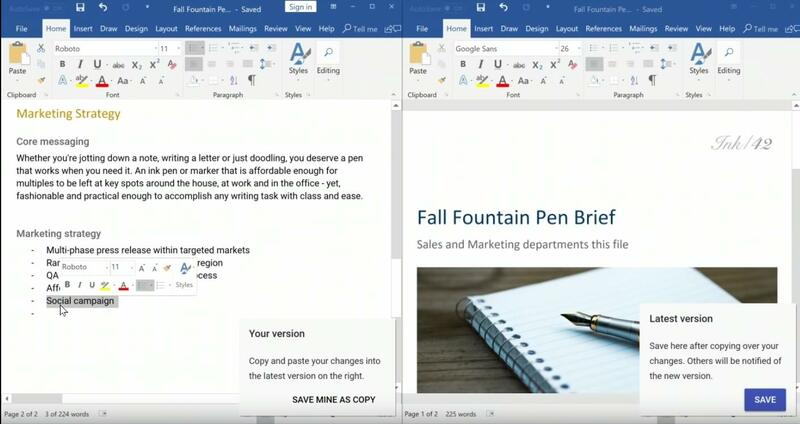 Not quite seamless but such a massive step towards making MS Office more collaborative in your business environment. Tired of renaming a MS Office file with the version number, working on your changes only to find out your co-workers are three versions ahead of you? 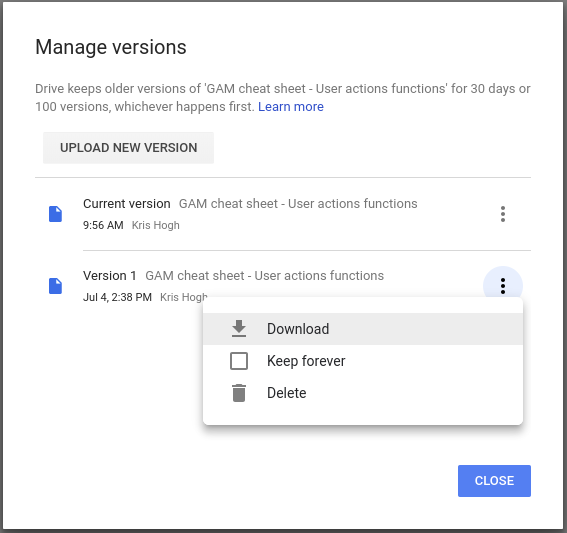 Google Drive now supports native file versioning, simply upload the file with the same name and Drive will automatically create a new version of that file. But what if you want to go back you say? Easy! Drive allows you to see all the file versions in the information sidebar and open the previous version edit and save as a new one! Sweet! This works for more than just office files too! You can manage your versions too either by downloading to edit or review an older version, keep forever so it’s never purged or delete yourself to free up space! Commenting in Office and G Suite docs is nothing new and works really well in each other's respective ecosystem but what about this collaboration thing Google keeps talking about? Earlier this year Google launched the ability to add native comments in many formats of documents such as PDFs, Microsoft Office (Word, Excel and Presentations), audio files and image + many more. 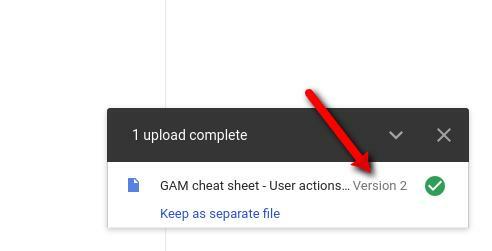 Now Google not only allows you to see Office document comments, but when you review a doc you can not only add new comments but these are saved into the Office Doc as well! So when opening up in Word on your Mac you will see the Google comments along with other native Office comments in the stream on the side! 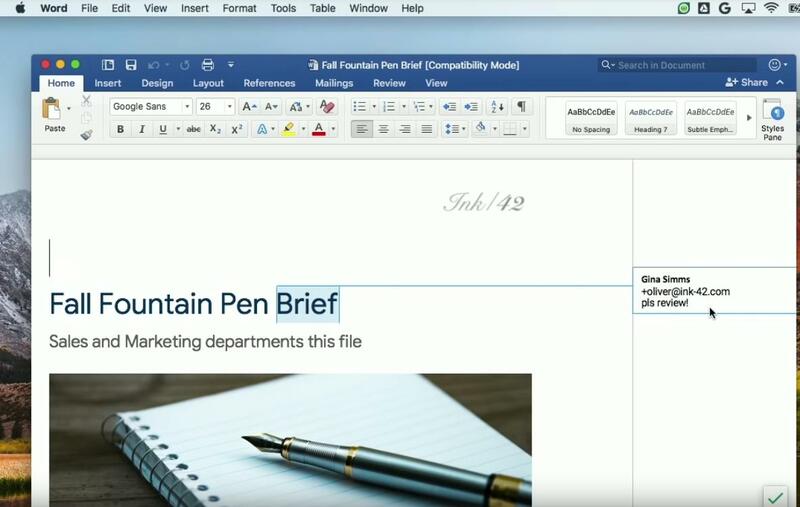 Drive adds the comments to your Word doc in a new version! 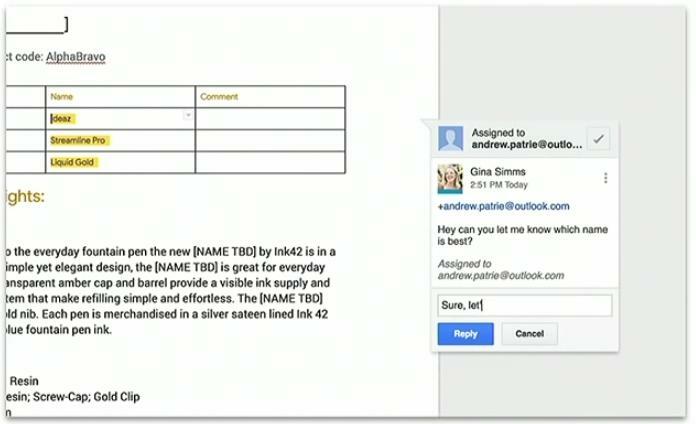 Coming soon G Suite will allow you to share docs, sheets and slides to users without a Google account and allow them to open the document and respond to comments and make suggestions. The end users will receive a sharing requests with a 1-time code to use in which case they will be able to see the document and make any suggestions in the comment window. So as you can see, Google is pushing forward with trying to connect businesses in different ecosystems (or same businesses with multiple platforms) in a seamless and cohesive fashion. With these features I hope you get even more out of your G Suite productivity suite and if you want to join the G Suite revolution, contact me for discount codes for your first year of subscription! And don’t forget, we can help your business manage your tech stack so you can work on your business, not in it! See our Cloud Concierge service page.